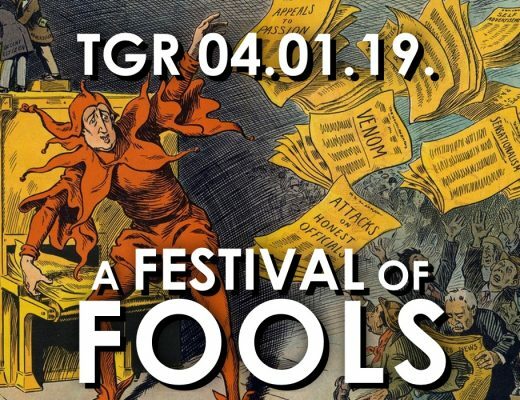 This week, we look at some of the best April Fools Day hoaxes throughout history, especially those with paranormal themes involving mystery beasts, UFOs, and other oddities. 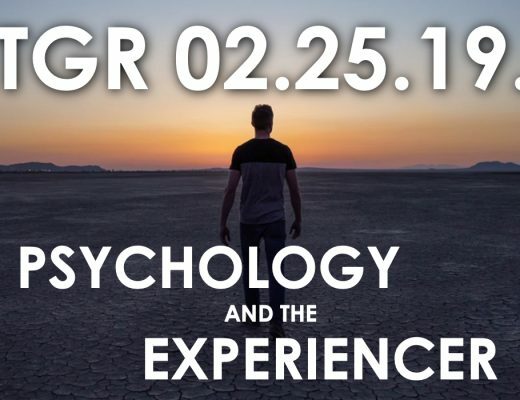 TGR 03.04.19. 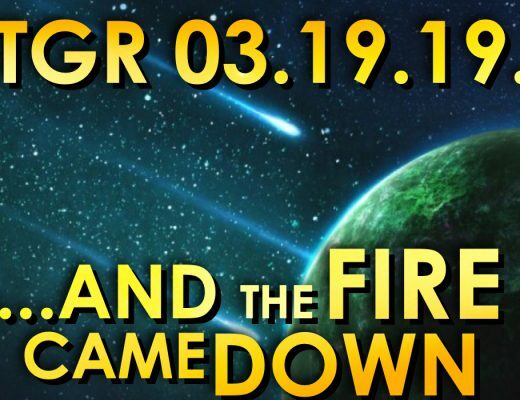 The $21 Trillion Question: UFOs, Confusion, or Corruption? 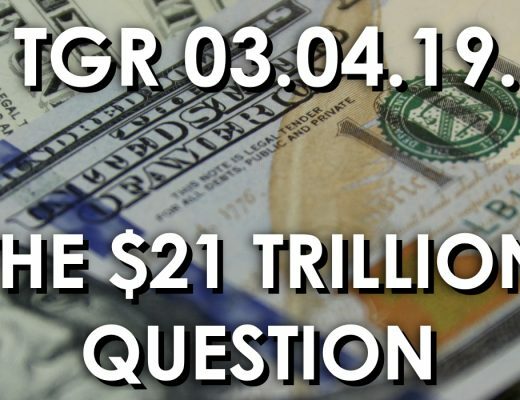 This week, along with UFO news we look at the controversy surrounding a “$21 trillion question” concerning money that is reportedly missing from defense spending and other areas of the U.S. government. 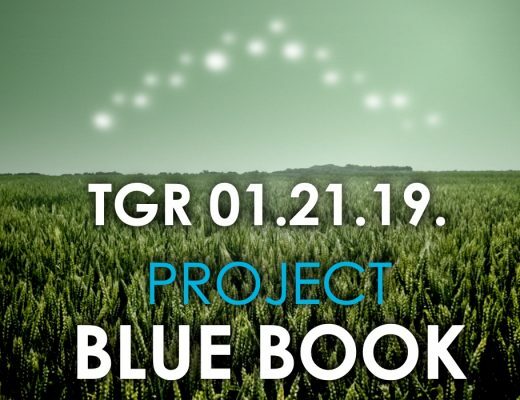 This week we are joined by Alejandro Rojas for a discussion about a new FOIA release pertaining to the mysterious Pentagon AATIP UFO study, as well as the famous U.S. Air Force Project Blue Book. 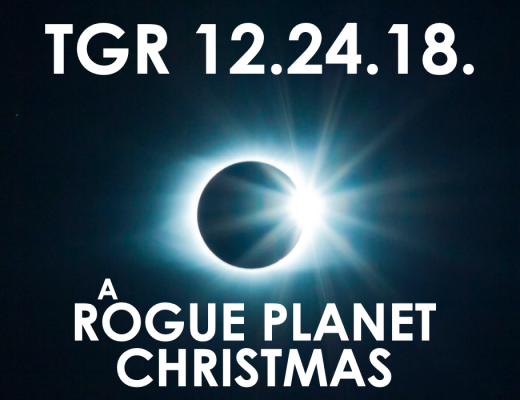 This week, we feature a special holiday “Rogue Planet” roundtable discussion with our friends Jason McClellan, Maureen Elsberry, and Ryan Sprague. TGR 12.10.18. 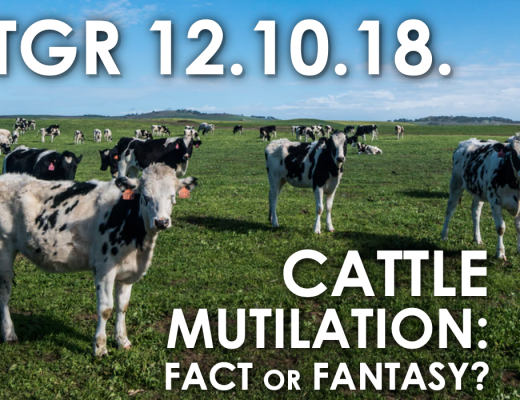 Cattle Mutilations: Fact or Fantasy? 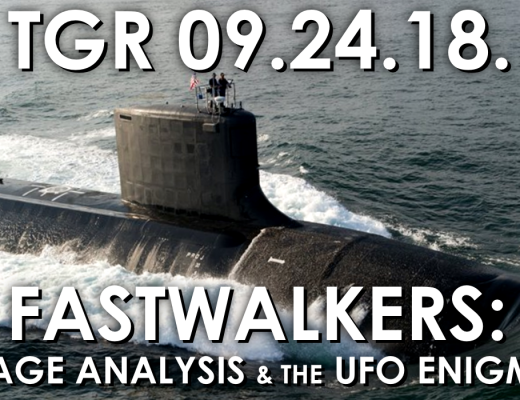 This week, along with news we look at the subject of cattle mutilations, and instances where physical evidence points to a more complex phenomenon behind the mysterious deaths and mutilations. 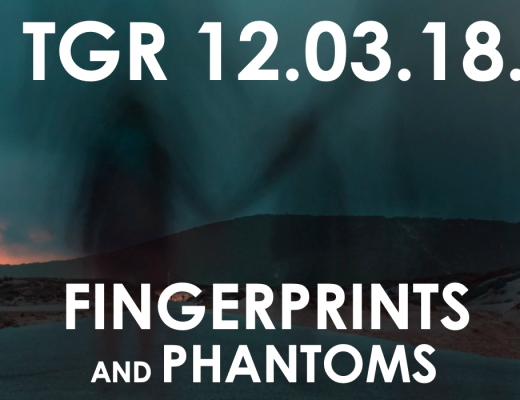 On this episode, crime scene investigator and author Paul Rimmasch joins us to discuss his book, Fingerprints and Phantoms, and share some of the unique stories contained therein. 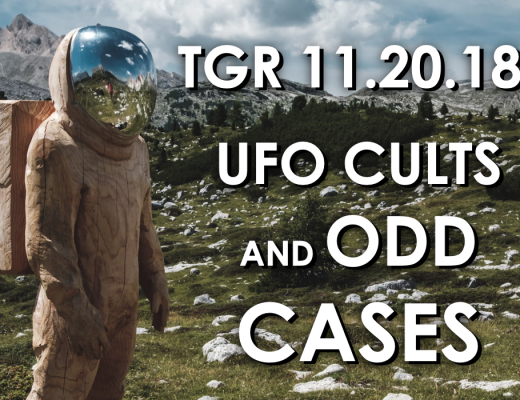 This week, in addition to news and Oumuamua updates, we look at the odd history of UFO cults, and how such groups have adopted dangerous belief systems involving UFOs. 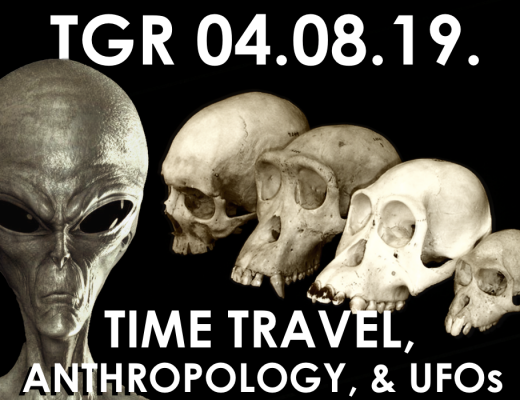 This week on The Gralien Report, MUFON Chief Photo/Video Analyst Marc D’Antonio joins us to discuss the study of alleged government UFO footage and other technical aspects of the UFO enigma. 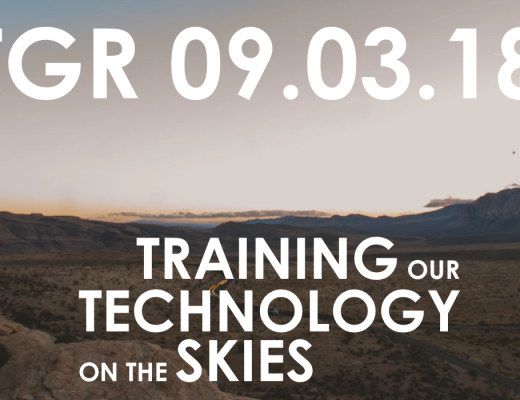 This week we look at the latest science news, along with an update on the “science of the skies” and the forthcoming UFO Data Acquisition Project in The San Luis Valley. 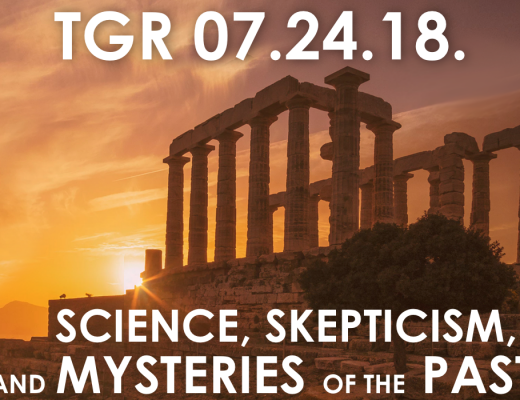 On this edition of the podcast, we explore changes in scientific attitudes relating to interpretations of various mysteries of the ancient past. 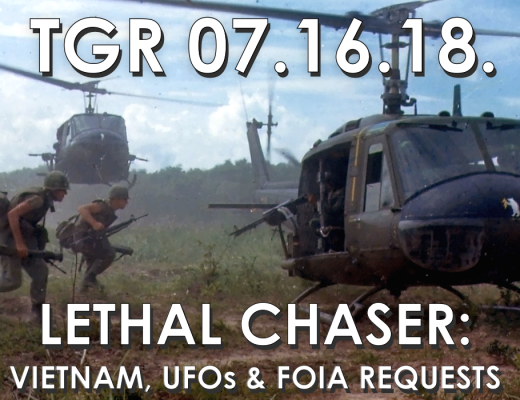 This week we discuss Vietnam War-era UFO studies carried out by the United States with Australian researcher Paul Dean.